This simple tutorial shows you how to install the latest FileZilla Client in all versions of Ubuntu currently supported on the desktop. 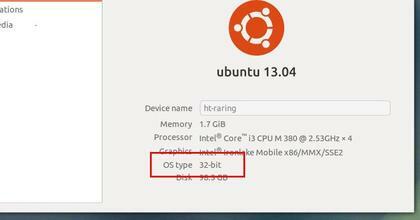 So far, they are Ubuntu 14.04, Ubuntu 13.10, Ubuntu 12.10, and Ubuntu 12.04. Handle set user id bit when populating permissions dialog. MSW: Show local timestamps for old files using the correct daylight saving time (DST) offset. If you don’t like PPAs, you can always follow the steps below to install the latest FileZilla Client in Ubuntu. 2. Download FileZilla from the official download page. 3. Press Ctrl+Alt+T on your keyboard to open the terminal. When it opens, run the command below to extract FilaZilla to /opt/. In the code, you may replace the file name to yours! Copy and paste below lines into the file and save it. Change the FileZilla3 to the exact folder name and done. Thanks for the easy to follow instructions, saved loads of time.